Montoursville Borough council renewed the chief of police and deputy chief contracts Monday night. Copies of the renewed contracts were not available at the meeting. The budget indicated Chief Jeff Gyurina was making $69,820 and the deputy, $63,171. The deputy salary was adjusted higher to include investigative and patrol work, according to Eric Greenway, council president. 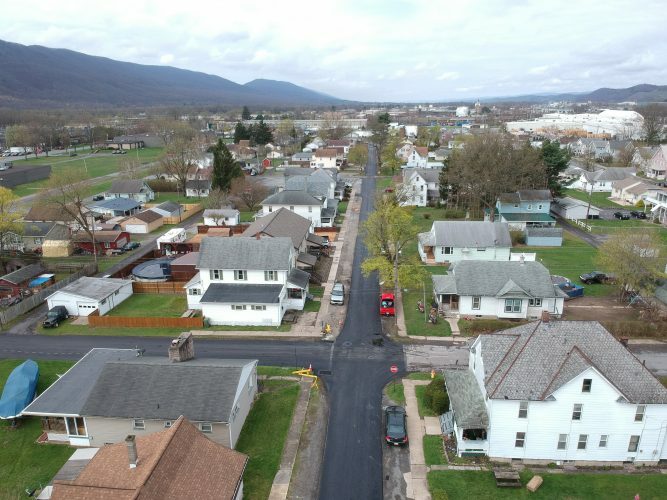 The council agreed to maintain an access road on Montour Street into the Williamsport Regional Airport. The road will be designed by the state Department of Transportation. The borough accepts plowing and maintenance responsibilities. Councilman Mark Tillson was against the proposal. He said his concern was the access road would cause additional traffic. The council authorized advertising a request for applications for the street and water coordinator position. It authorized for Levine Engineering to prepare and advertise a bid document for the future Montour Street water line project in the spring. It approved the advertisement of an ordinance to add stop signs in both directions of travel on Tule Street at the intersection of Elm Street. Final land development plan approval of the airport terminal project was approved upon a brief overview by David Hines, borough zoning officer. The next regular council meeting is 7 p.m. Oct. 1.